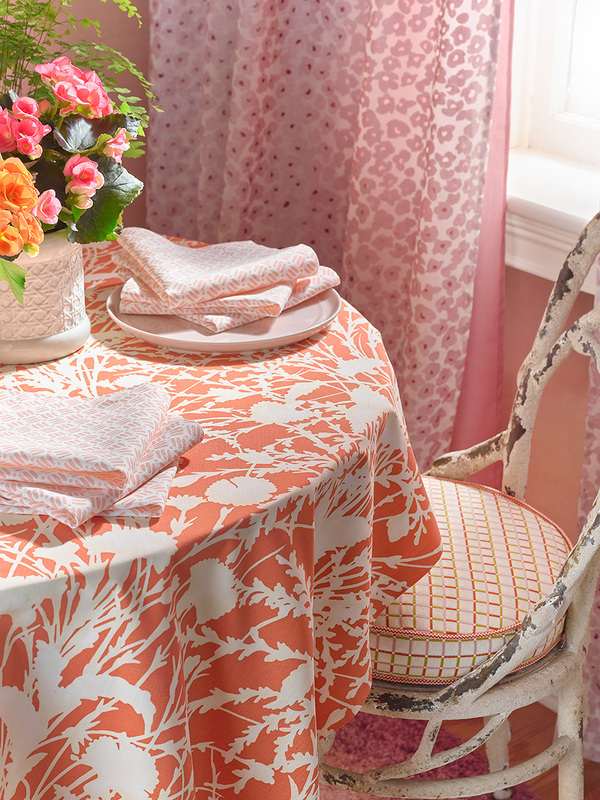 The newest addition to Lee Jofa Fabric from Suzanne Kasler takes you into the Côte d’Azur. Imagine you are touring the gorgeous French coastal plains, the lights, the culture, the cabaret bar, fine wine, and dining. This collection takes you there with it’s nods to the culture and color schemes found abroad. 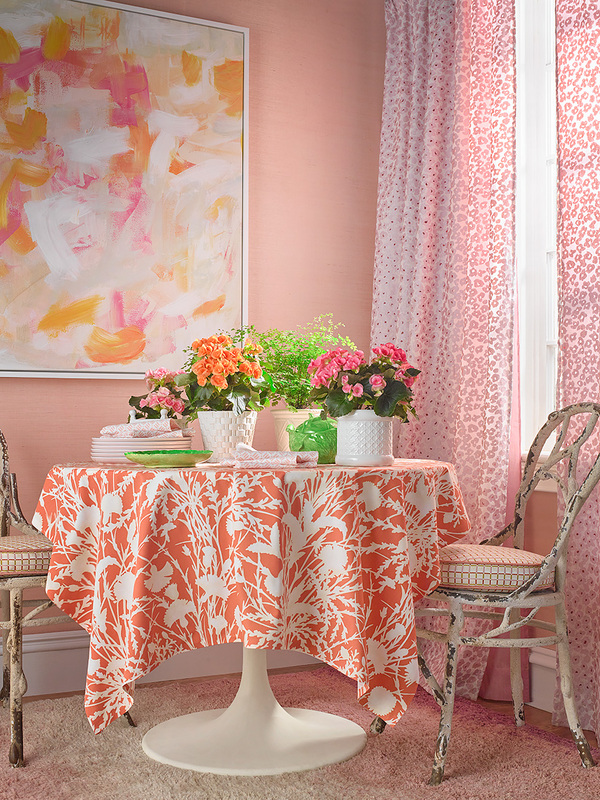 The bliss of beach living are notable within this collection’s patterns and soft coloring. We’re going to be going over all the patterns and color ways of this Lee Jofa showcase, if you need more information click on any of the swatches or just give us a call. Let’s dive in. 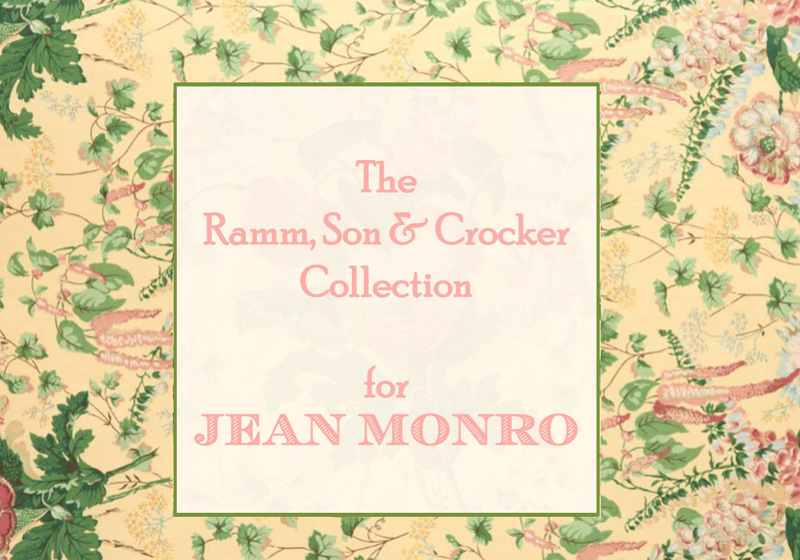 Clarence House Fabric has released a new Jean Monro fabric showcase: the Ramm, Son and Crocker collection. If you’re seeking new spirited flower inspired prints, you’re in luck! The RS&C Collection utilizes bright and joyful colors of spring such as a wide range of rose and blush tones, emerald and jade hues, and many more. We’re going to be diving into these patterns and breaking them down. If you desire any of these traditional florals, click on the swatch or color way to gain more information or get your order started. 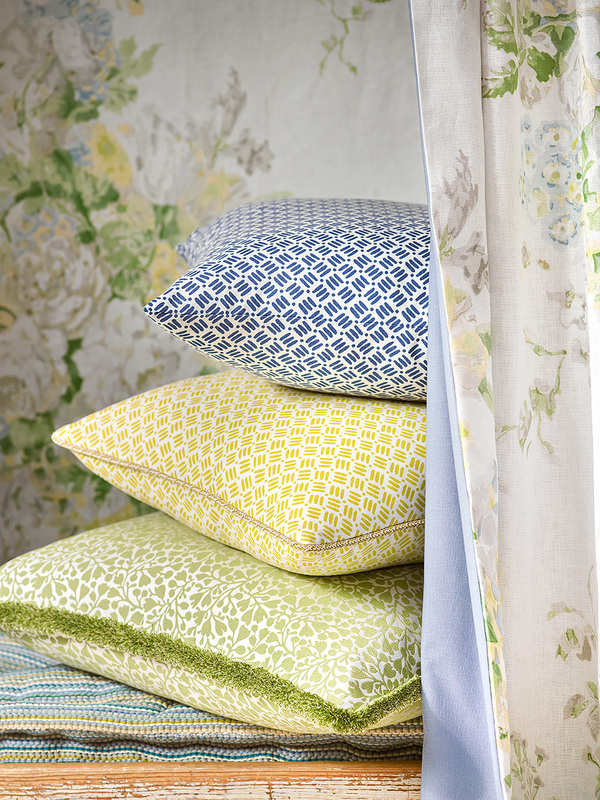 The newest addition to Brunschwig And Fils Fabric is the Cevennes collection. Using traditional and vintage styles, Brunschwig has updated them with modern colorways, and present day flare. 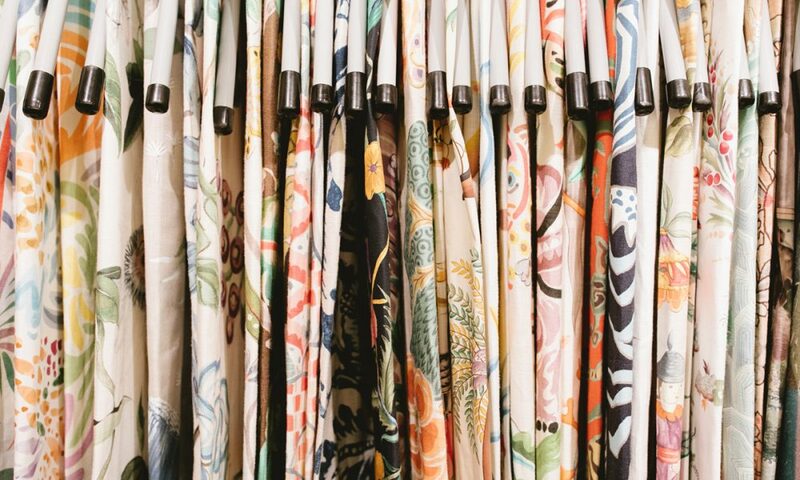 Inside the collection you’ll find a vivid mix of oriental inspiration, animal prints, damask motifs, and classic florals. 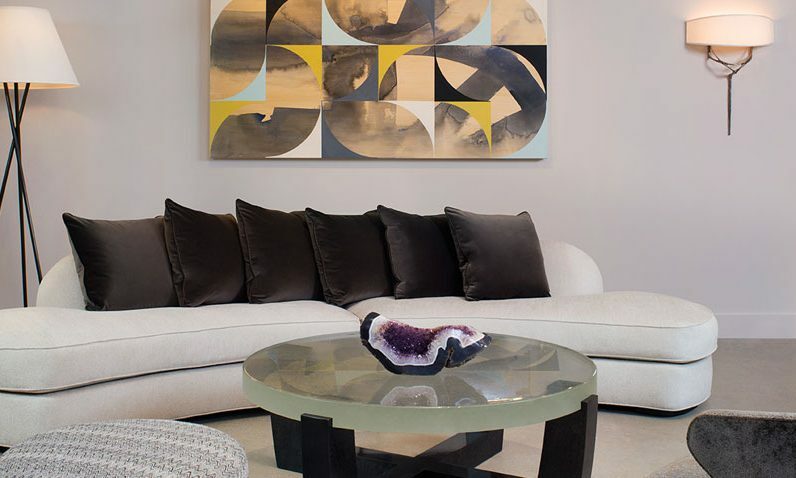 For those looking for high luster and texture, there is also velvet options in a wide range of colors. Words spoken straight from our satisfied clients. 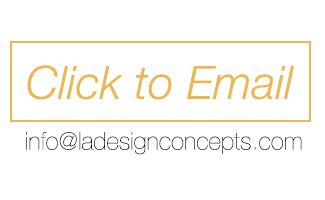 L.A. Design Concepts has had the pleasure of serving so many clients worldwide. 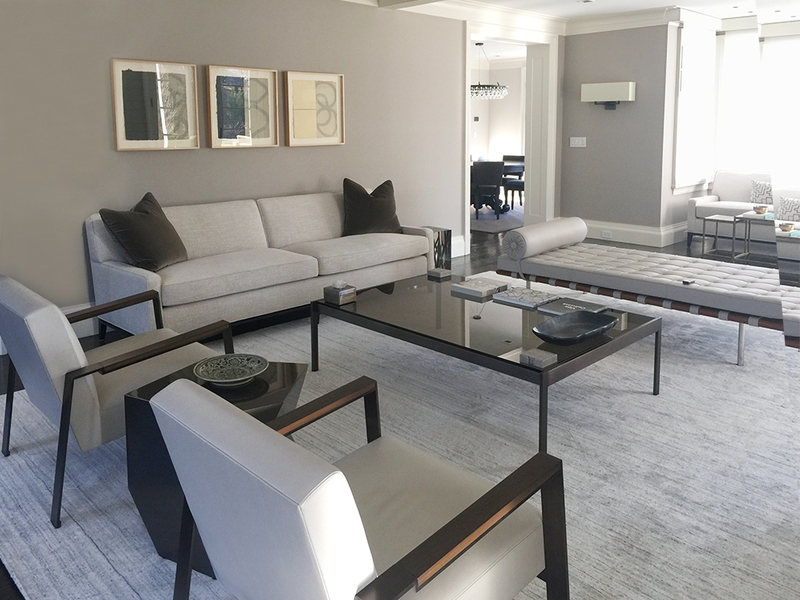 Ranging from fabric, wallpaper, accessories, to designer furniture our platform and staff are dedicated to ensuring your design project is perfect. 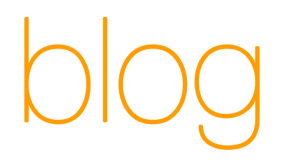 We’re starting a new highlight on our blogs featuring our satisfied clients who have given us permission to share the results of their new spaces. 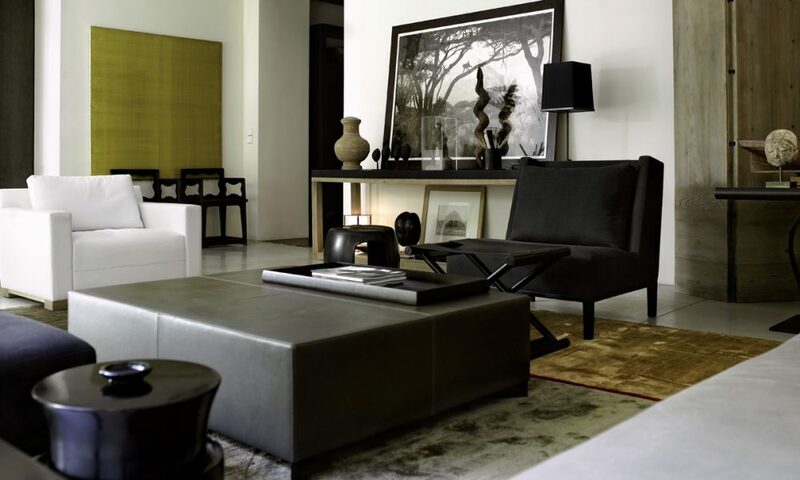 We are your personal buying service for any designer furniture pieces. Above we have listed some of the brands we source for our clients. Get into contact with us if you are looking to begin your own DIY Design project, we can source your pieces to ensure it is flawless. Until next time! Grey Watkins, one of the iconic labels under Scalamandre Fabric, has released their newest array of multi-use fabrics. 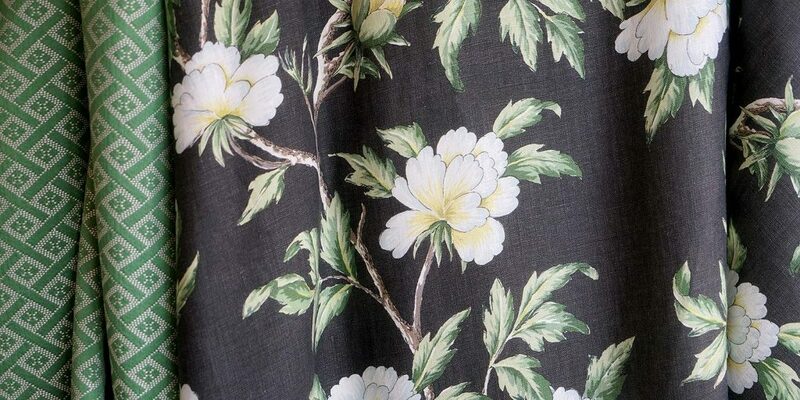 The Flora collection is filled with subtle floral inspirations into classic patterns that have a wide variety of versatility. Vivid meadow and spring time field tinted tones with a mixture of the calming blue sky are large color inspirations for the collection, including the hues of the blooms that inhabit those fields. Let’s dive into the patterns, if any of these textiles intrigue you, simply click on the room shot, or the swatch for more information. The newest addition to Schumacher Fabric is a richly cultured collection filled with deep inspiration from Moroccan color schemes and history. Using a wide range of clay like earth tones, deep reds, sultry navy blues, and some monochromatic takes. The motifs within the fabrics include a diverse array of stripes, paisley/damasks, and heathered subtle textures. We’re going to be dissecting each pattern within this smaller collection, you can click on the swatch or color way if you want to learn more about that fabric or pattern. Let’s dive in. 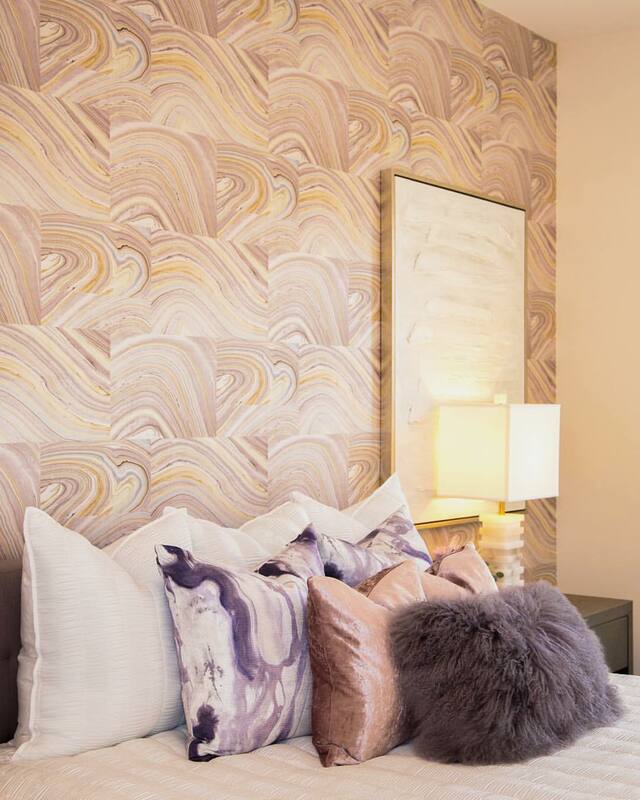 When choosing a wallpaper or wallcovering for the bedroom, bathroom, living room, or just about any room, there is a lot of aspects and traits of those papers that go into consideration. In today’s piece we’ll be figuring out the perfect nature, foliage, or scenic forest print that’s perfect for you. 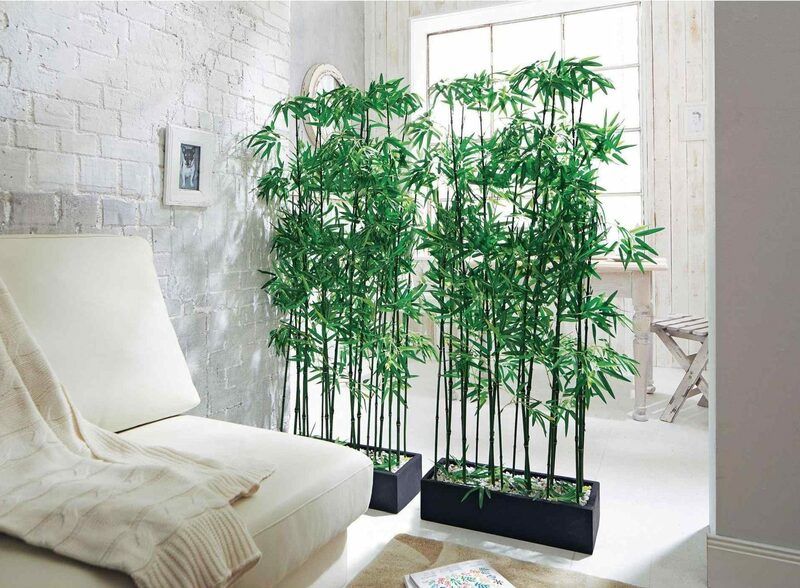 With nature being such a prominent and influential aspect of life, its only natural that you’d want to bring it’s presence inside your home as décor. 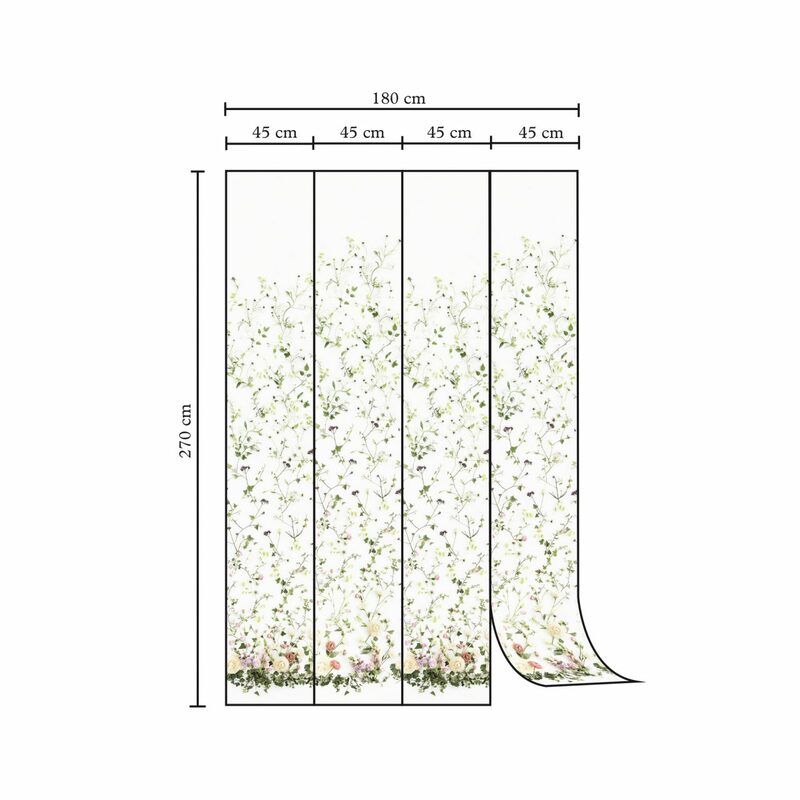 We’ll be covering three different types of foliage inspired wallpapers that all have a different draw to their looks, and provide their own unique atmospheres for your personal design project. Lets dive in. Leaves and nature are typically green in the peak of their existence, there is something vibrant and refreshing about their appearance. Surprisingly these varying shades of emerald and jade provide the same feelings of refreshment inside your home. Pictured above are two different Cole & Son wallpapers, you’ll notice these expressive prints are excellently paired with rustic earth tones and neutrals like silver, black, and white. For those still wanting the geometric patterns and shapes found only within nature’s curves, but want something with a bit more personality there are excellent unique colorways. 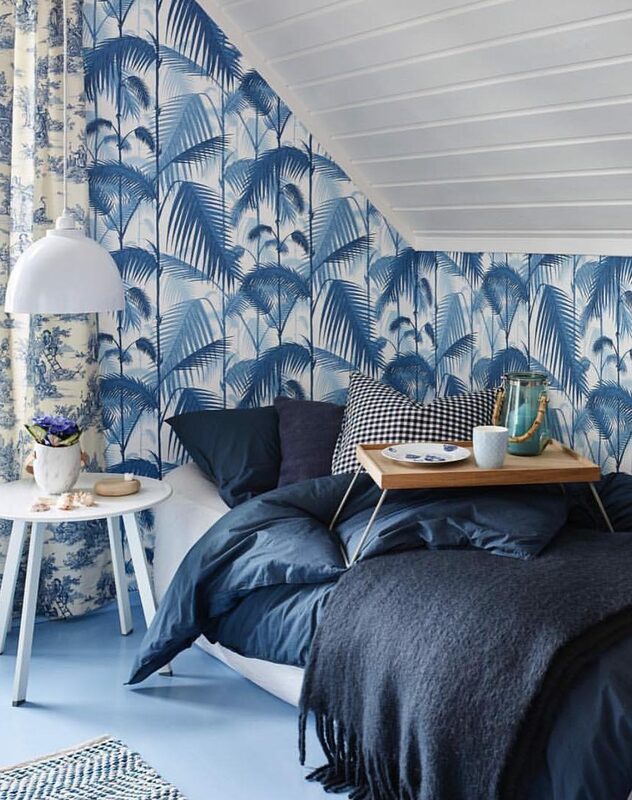 This blue and white rendition of fanning palms gives off a formal and serene atmosphere perfect for relaxation. 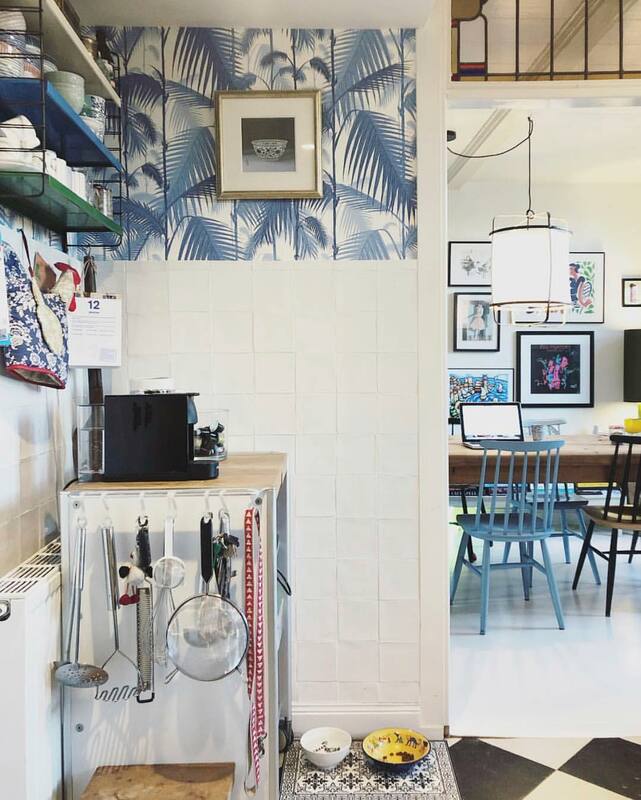 When working with blue and white, you’ll find its very easy to pair furniture and décor with. You can use similar shades, or complete opposites, as this combo works in unison but doesn’t take away from other elements. The symmetry and line work in this particular panel looks like an art scroll done in classic dark ink coloring. 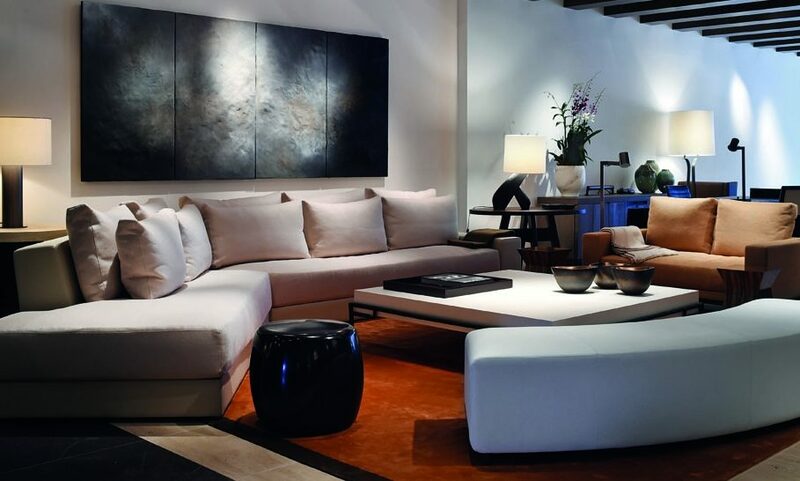 When choosing monochromatic black and white walls, you can use any palette of color for the rest of the décor. 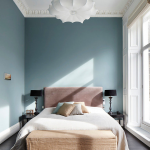 It is definitely the most versatile out of all the wall coverings. Nature portrayed in black and white has a very classic look to it that is timeless in style and lasting. The details of trees and florals are among the top used in most interior design projects for good reason. 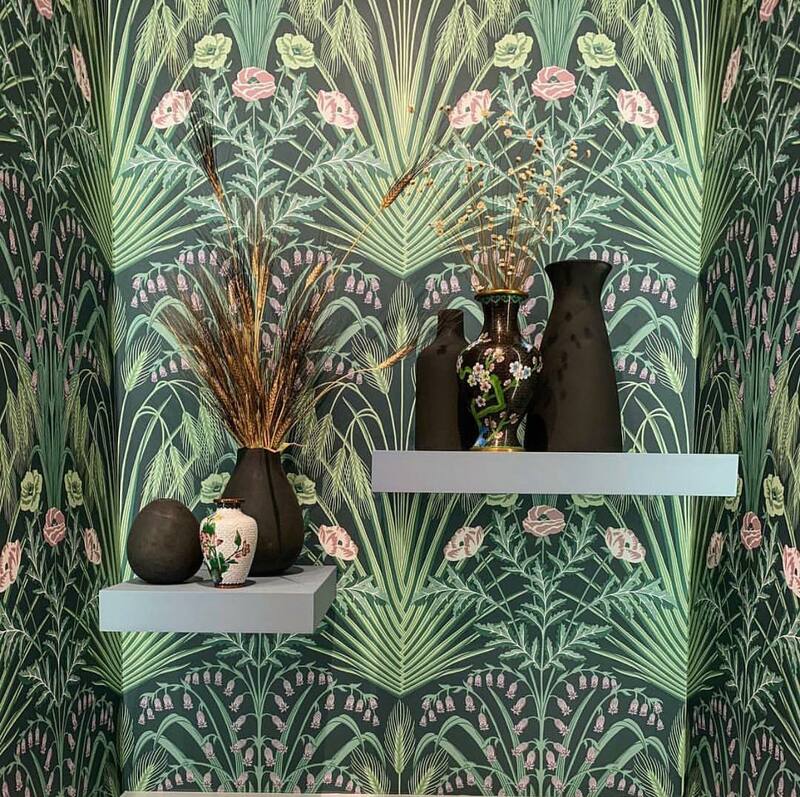 If you think you’re feeling the nature vibes of these botanical papers you can easily click their corresponding room shot to learn more information about the wallpaper. If you think you’re warming up the idea, you can click here to view all of our nature inspired wallpapers, and refine it down to something that feels more you. Give it a try! The newest addition of multi-purpose textile from Ralph Lauren Fabric is inspired by the lush Canyons of Sonoma Valley located in California. Within this collection you’ll find a wide variety of rich and robust earth tones inspired by the land and hills that encompass this gorgeous area. A wide collection of damasks, stripes, and rich and intricate paisleys that are excellent for upholstery will be found within as well. We’re going to dissect all the new patterns, possible use, and showcase some room shots highlighting this rustic new collection. Finding outdoor fabric with a sense of charm and style can be difficult. However, with newest outdoor collection from Designers Guild Fabric, they make it seamless and easy. DG has taken some of their most iconic fabric prints and styles from their massive textile archive and recreated them for optimal outdoor use. 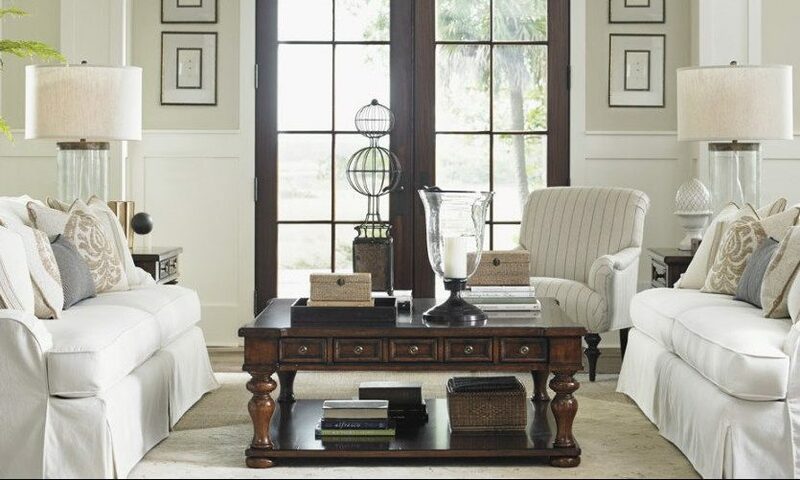 This means stain resistance, water and heat resistance, and easy to clean yet high in style and comfort. Borrowing from some of their signature archival prints, this outdoor oriented showcase is a solid choice for multi-purpose fabrics. Let’s dive in. What’s Hot on the ‘Gram? 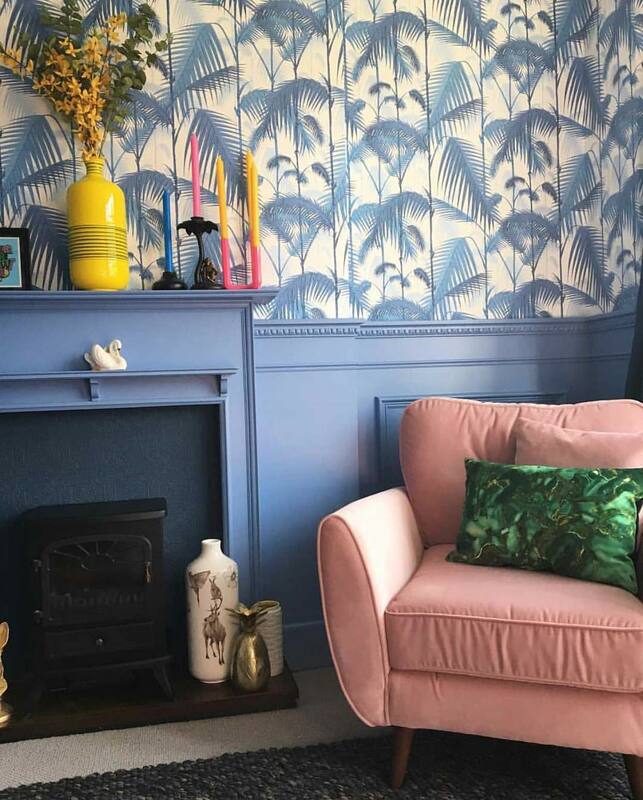 Hello DIY designers and interior enthusiasts, today we’re bringing you our picks and highlights of the Instagram world of interior design. If you’d like to check out any of these products, simply click on their corresponding image to be linked to our shop. Let’s dive in. 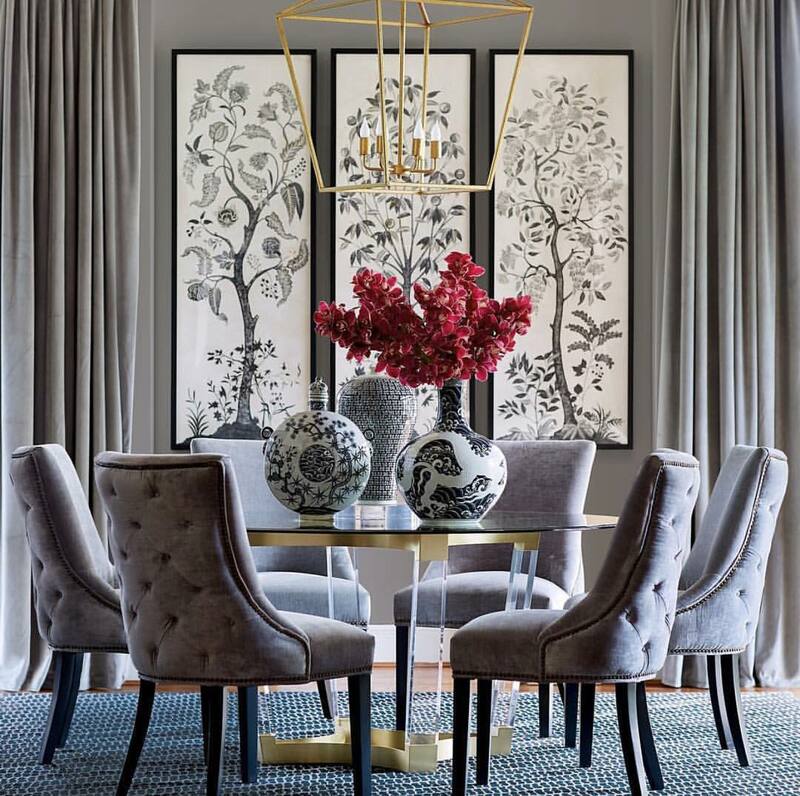 The newest collection from Kravet Fabric contains a beautiful showcase of traditional styles in a modern and updated color scheme as well as reimagined traditional patterns. 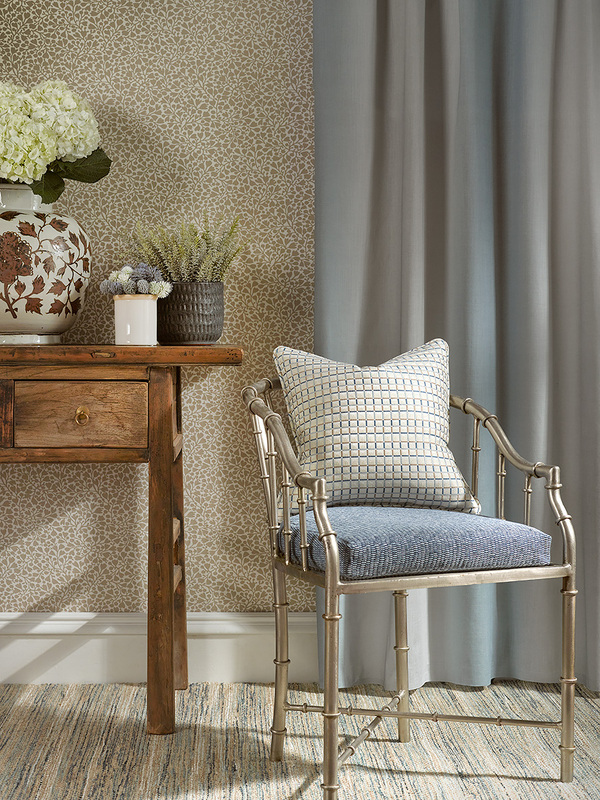 Using an array of soft rose tones, cool faded navy hues, and fresh olive tints, Kravet has managed to create lasting designs with playful paisleys, light hearted checkered plaids, and minimal prints with floral inspirations. We’re going to dissect all the new designs, if you’re interested in any of these fabrics, simply click on the swatch or give us a call. 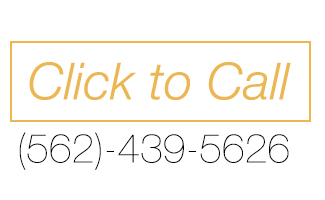 We can help you out. Let’s dive in! Scalamandre Fabric presents the latest textile showcase: the Calabria Collection. This collection is filled with a wide array of luxurious textile fabrics inspired by rich Italian heritage. The original company founder Franco Scalamandre came from Calabria, a region of Italy located in the southern reaches. It is still well known for its rich in history and ancient settlements of castles and monasteries, as well as it’s lush landscape. 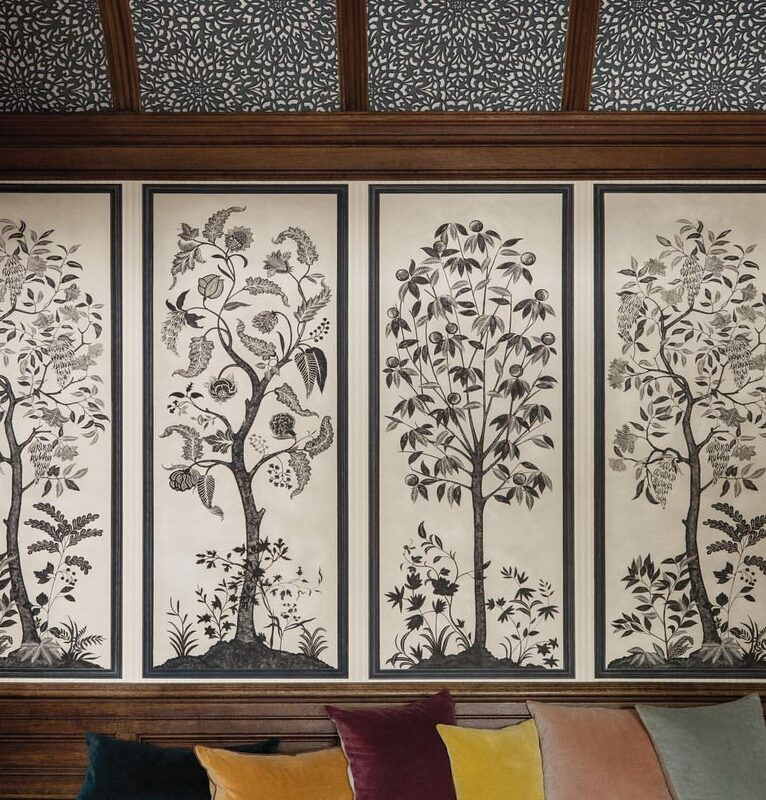 Celebrating Scalamandre Fabric’s 90th anniversary, the collection directly derives from Franco’s past and his homeland borrowing from the area’s history of original design and natural beauty. 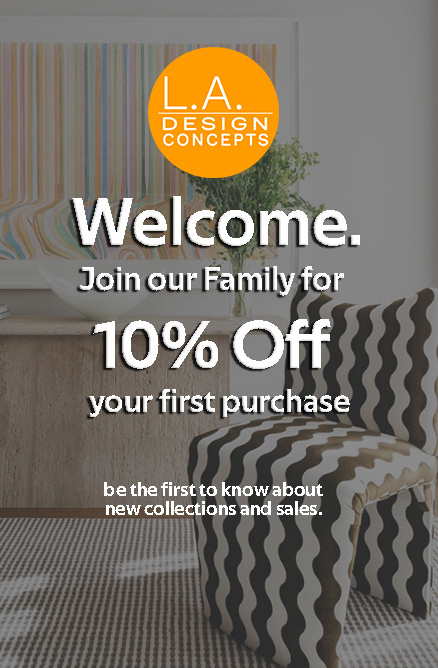 The entire collection is selection of curated wovens and classic statement prints celebrating the spirit of the brand in modern updated color schemes. 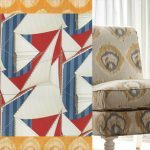 These classic archival patterns and classic textile techniques are redesigned for today’s standard of modern interiors. The luxurious and couture inspired color schemes give reimagined life to the classic techniques of weaving they were originally produced in. 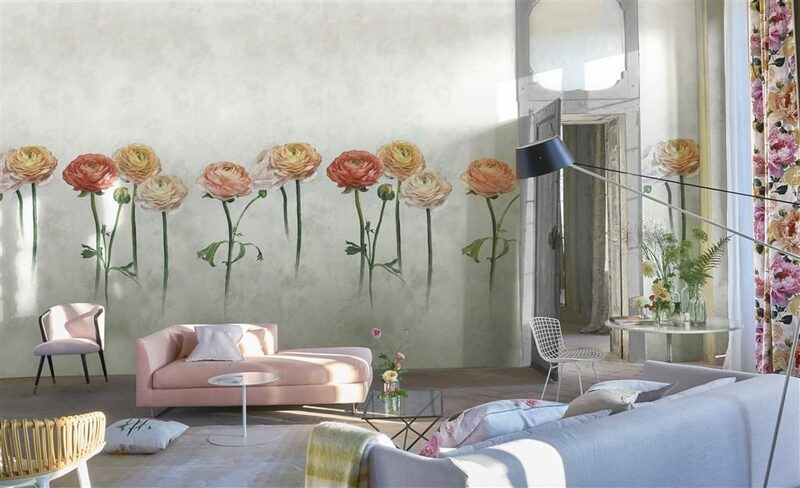 Today we’re highlighting some gorgeous large scale wall murals by Sandberg wallpaper. 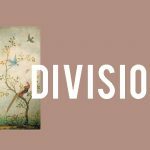 These murals offer a fresh take on wall décor, covering your walls with minimal and expressive art. This deep blue abstract depiction of the rolling hills and mountains looks straight out of a movie. The details blur together in the watercolor-like appearance. 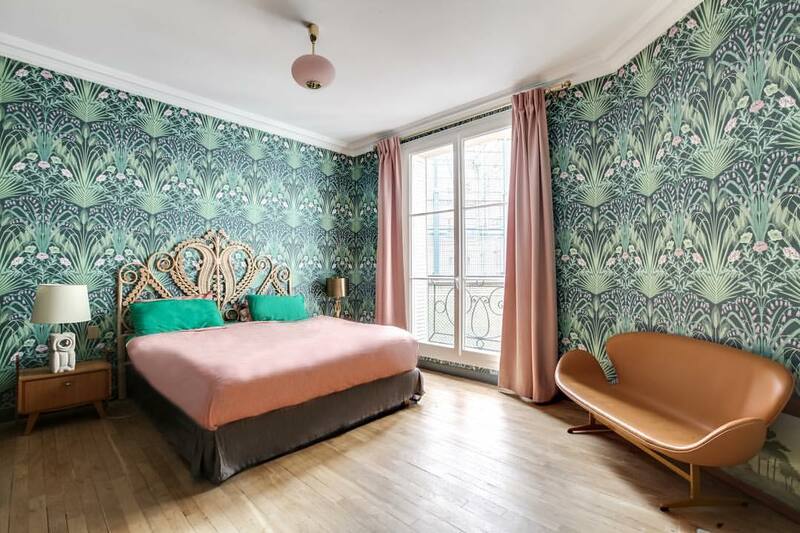 Difference between Wall Mural and Wallpaper? Typically Wall Murals are available in large panels that you piece together like a puzzle to create whatever size arrangement you desire. Wallpaper on the other hand is typically sold in rolls and by the yard. For this reason, you usually need to know your exact space to make sure a Wall Mural such as these will fit into your space. 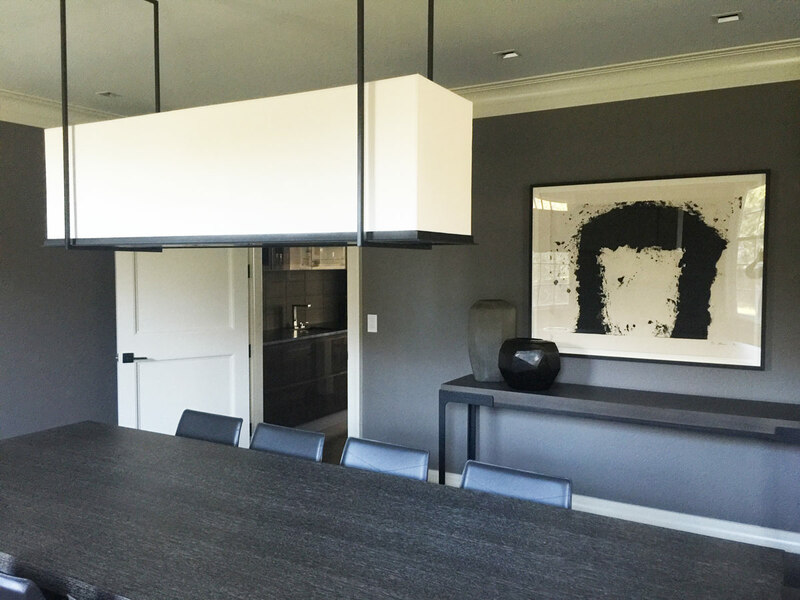 An advantage of using the application of Wall Murals is the grand scale of artwork you can display. 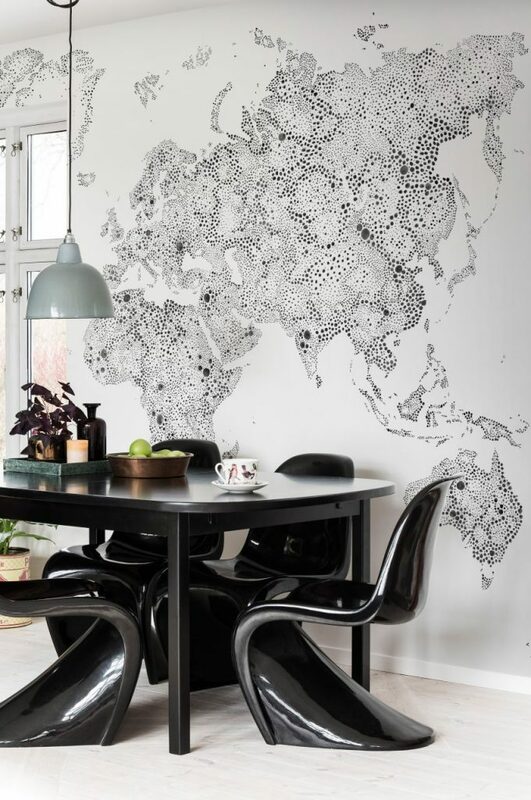 As pictured above in ‘World Map‘, the entire vicinity of the wall is covered in minimal artistic beauty, not a single repeat in sight. 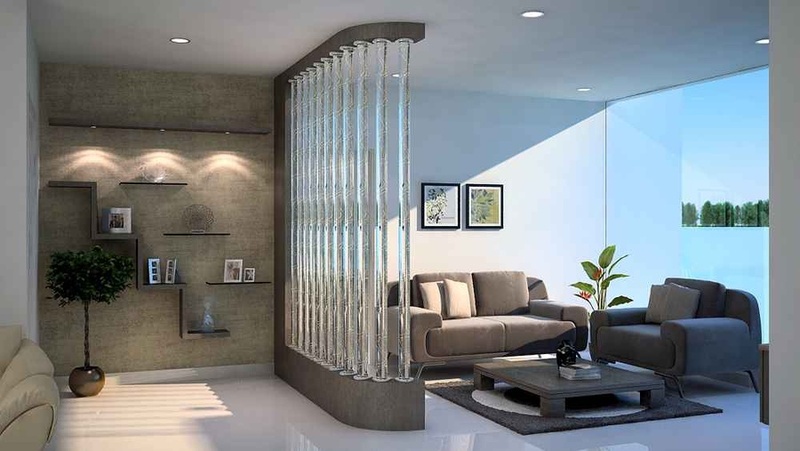 This type of wall décor tends to be favored in more modern settings. 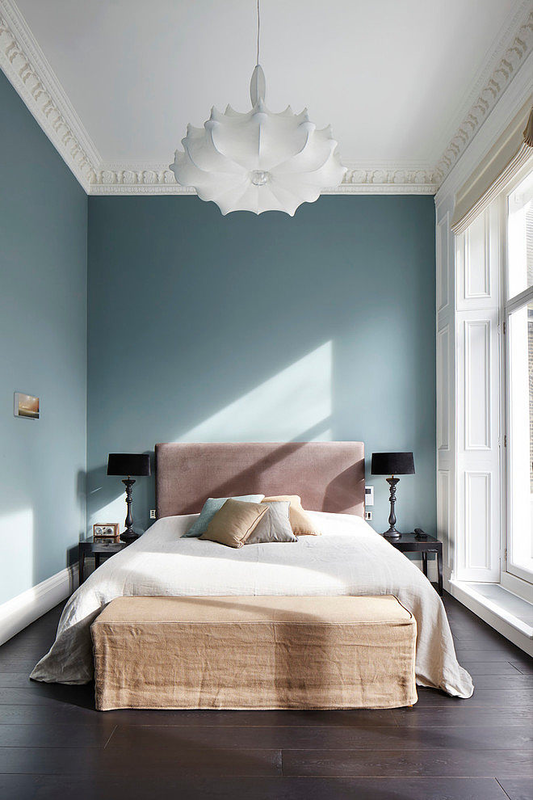 This pastel sorbet color scheme on the walls provides a soft and ambient vibe to this minimal interior. 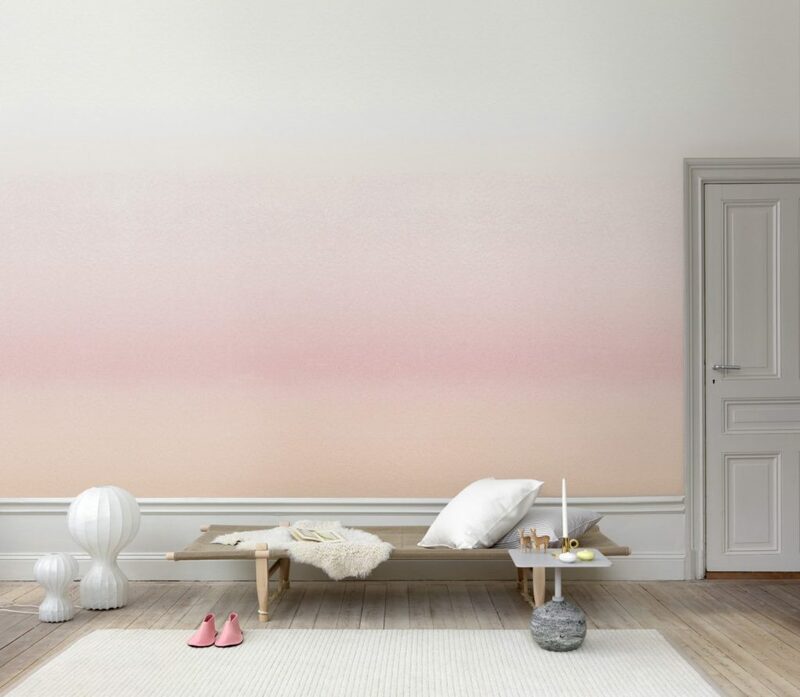 The panel-style installation of this wall mural ensures that the color has a subtle gradient from top to bottom creating a serene setting for relaxation. With a new year here, comes new ideas and possibilities. There’s never been a better time to try something fresh and brand new for your home. If any of these wall murals peak your interest, simply click on the room shot or swatch for more information. 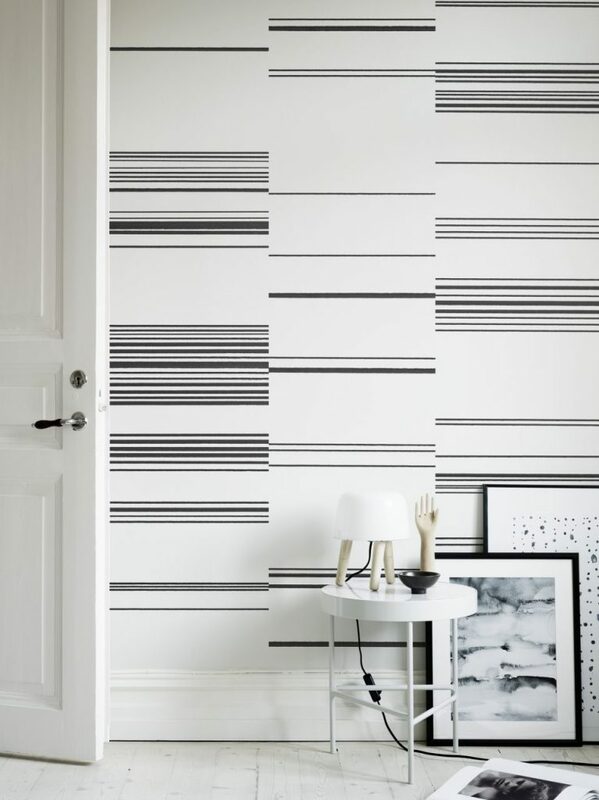 You can also shop all Sandberg Wallpaper & Murals here. Until next time! 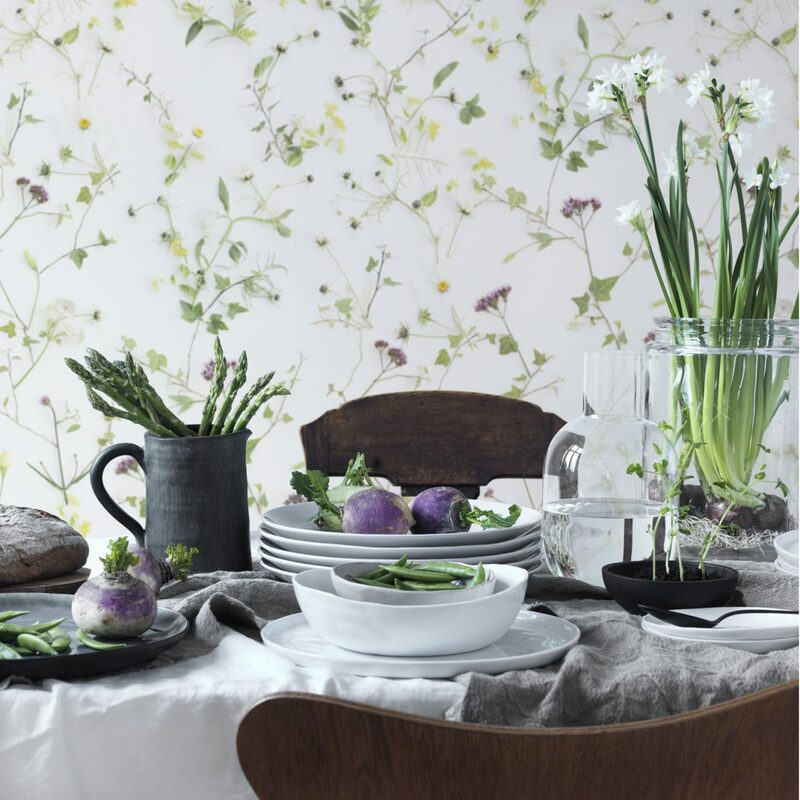 Osborne and Little wallpaper brings you a freshly contemporary collection of botanical and floral inspired prints. All of these are available on non-woven easy to hang base apart from the one style ‘Grove Garden’ which is printed on a traditional paper base. 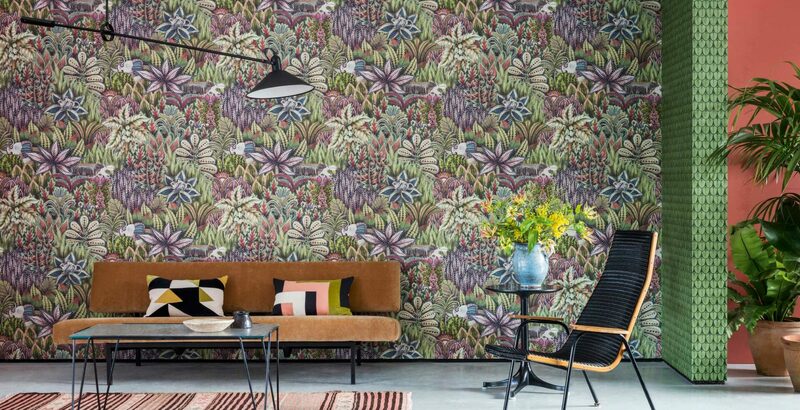 This bunch of wallcoverings includes some gorgeously detailed large scale digital printed styles, and other meticulously smaller scale detailed prints. 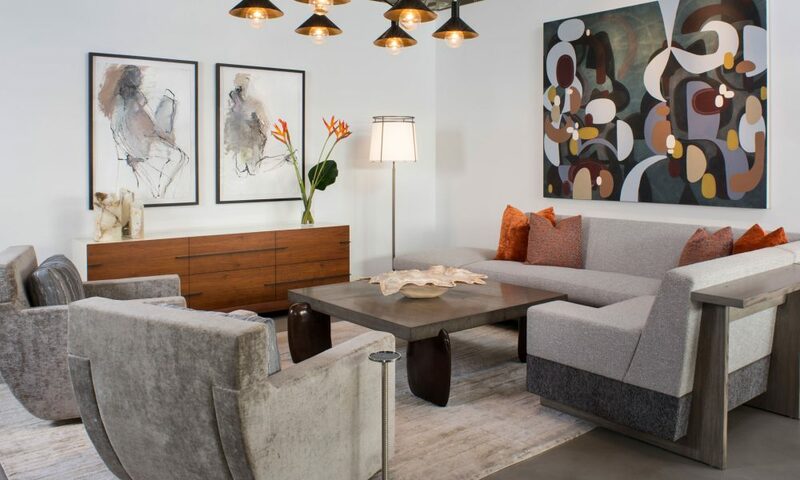 If you’re a fan of leaves and foliage upon the walls, you’ll find something you love in this modern in styling collection. 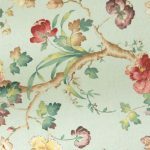 The latest addition to Brunschwig and Fils Wallpaper collections is Volume 57. The variety of patterns found within Volume 57 include inspiration from many sections of the globe. There are strong Asian and Moroccan influences in many of the styles, as well as patterns that seem to combine cultures to create works of art. 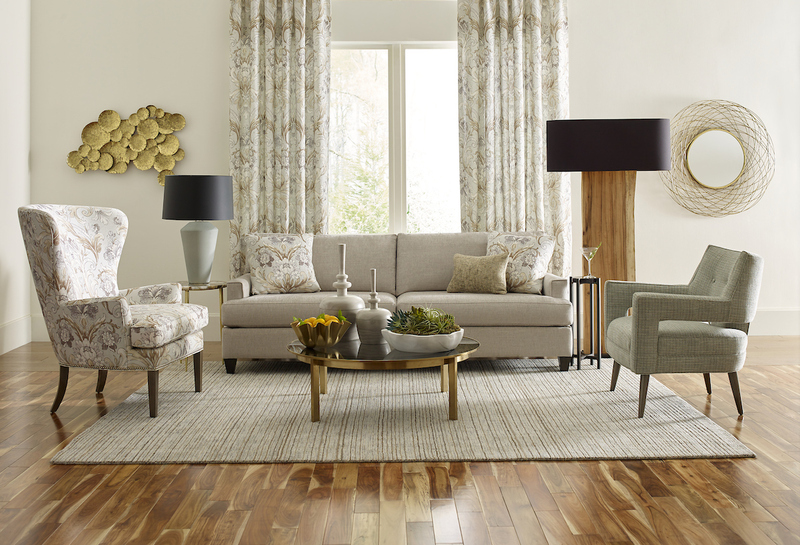 In the traditional Brunschwig & Fils style, you will find vibrant and expressive color ways that aren’t shy. 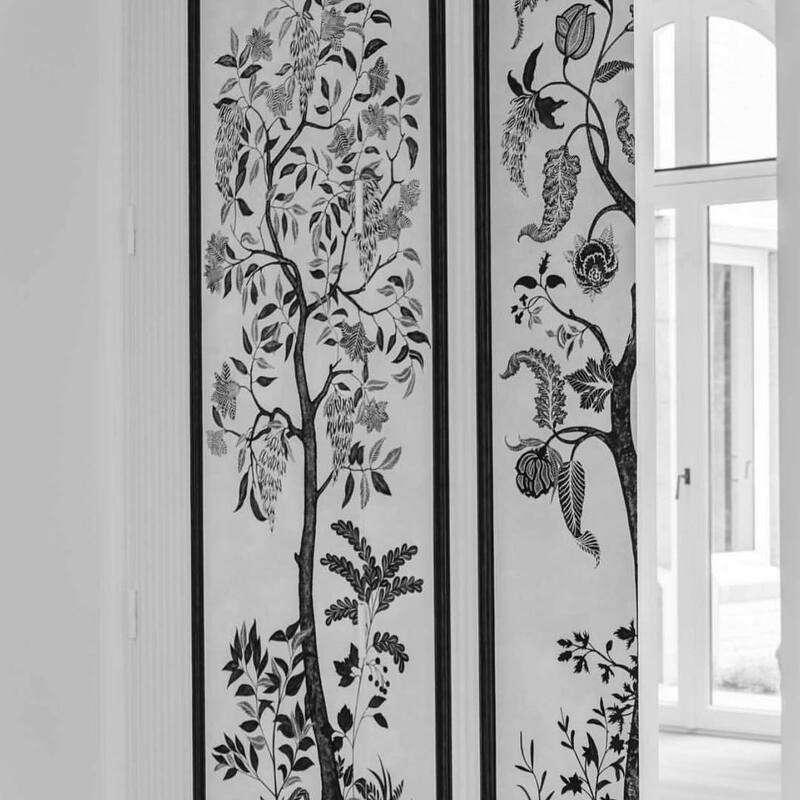 Animal print, exotic florals, and wordly motifs will excite and invite you to change up your own walls. Let’s dive into the patterns. 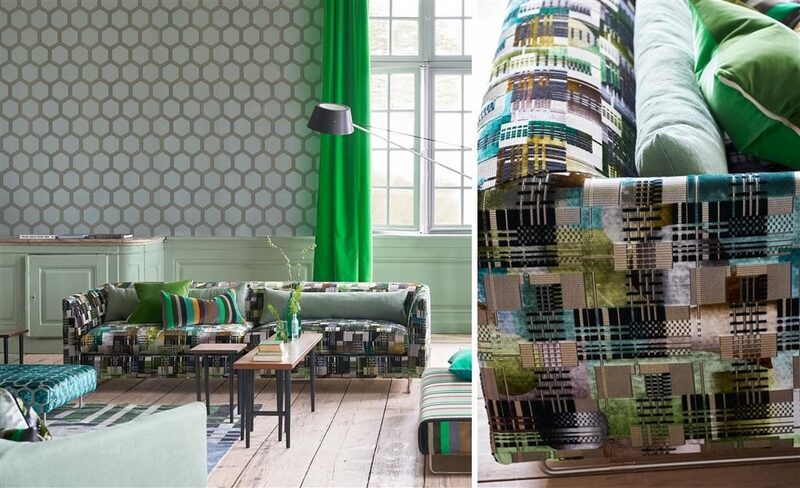 Designers Guild Fabric has outdone themselves with this truly inspiring collection inspired by designs oriented from the Far East. A timeless weave collection of destination velvet textures in seven inimitable designs. Discover a reinvention of contemporary and stylish graphic pattern with unrivalled versatility. From striking Varese inspired stripes, hexagons, block patterns and shapes, there is a velvet to suit any occasion in this wonderful collection. The extensive selection of varying shades of moss, emerald, and forest green capture nature’s beauty within this decadent collection of pile fabrics. This collection cherishes the true Eastern beauty in this complex style of weaving to incorporate sophisticated texture and lasting detail that will catch any individual’s eye. The most recent addition to Ralph Lauren Wallpaper is the Century Club Textures collection. 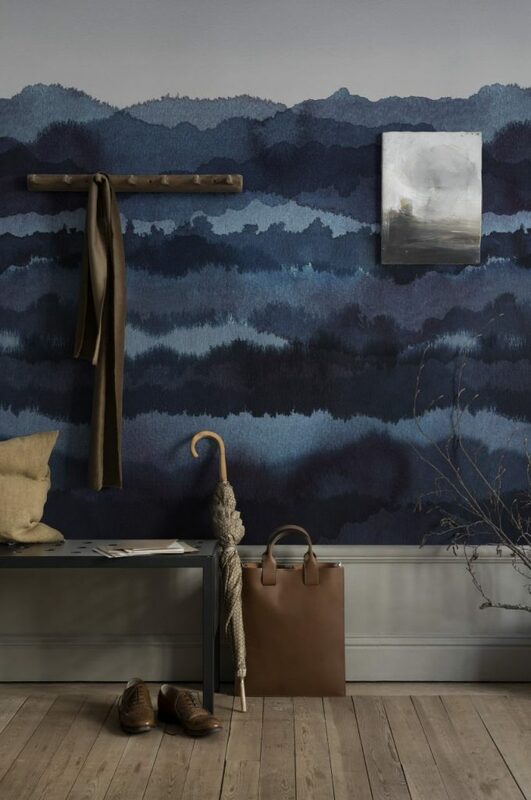 This sophisticated wallcovering showcase includes a stunning array of deep refined color ways that give off a truly luxurious aura. The title Century Club comes from the idea that these wallcovering have the level of class to surround the walls in a classy lounge. You’ll find a large variety of sensually textured papers to create that depth and cultivated look. Let’s dive into the patterns. 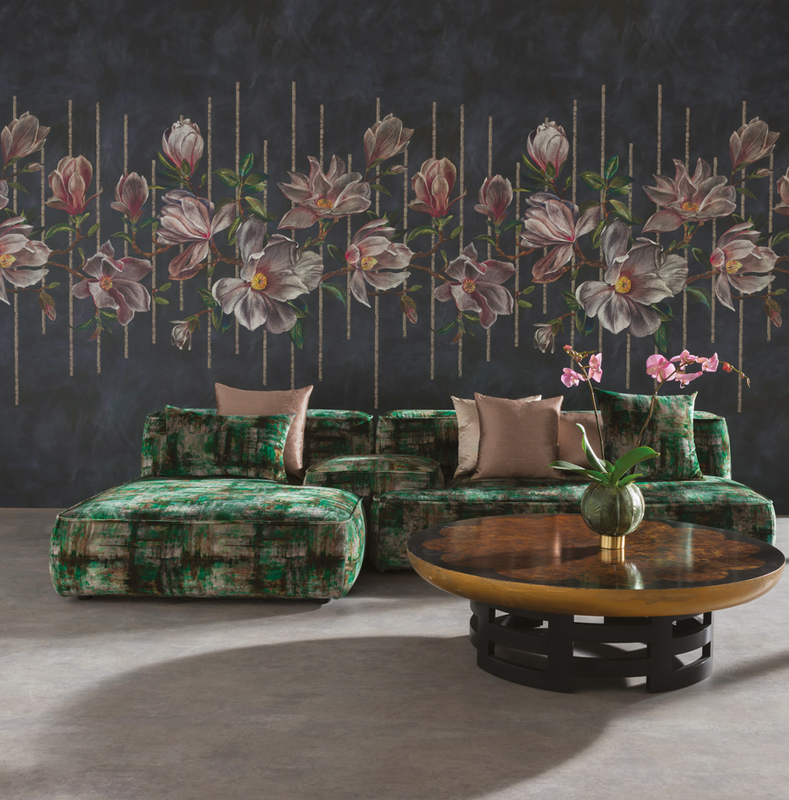 This new versatile collection from Designers Guild Wallpaper features frescoed, geometric, marble, and floral wallpaper that strive for a modern take on the epitome of glamour in Venice during the 16th century. This showcase features a wide array of subtle textures, photo realistic depiction of florals, and assorted geometric minimal patterns. The color scheme is very soft spoken and water colour-esque. There’s a timeless beauty found within designs incorporating marble and soft blush tones that holds a majestic energy to it. Now lets dive into the patterns. 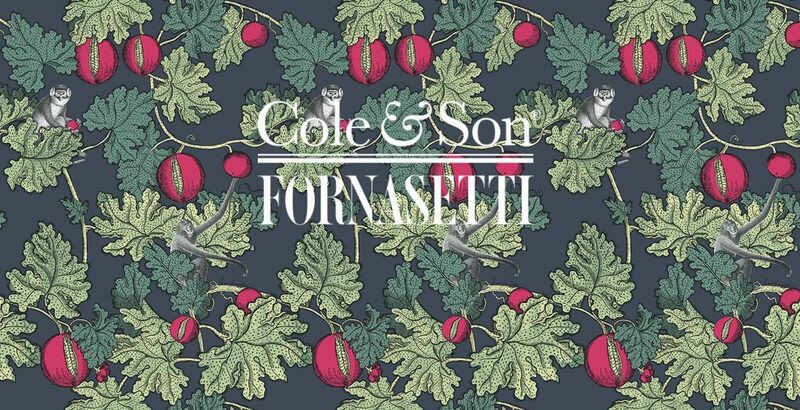 This new addition to Cole and Son Wallpaper is in collaboration with Ardmore Ceramic Art. This collection celebrates art and culture found within African tradition. You’ll find many motifs native to wildlife found within the Sahara from monkeys, rhinos, to striding leopards and more. 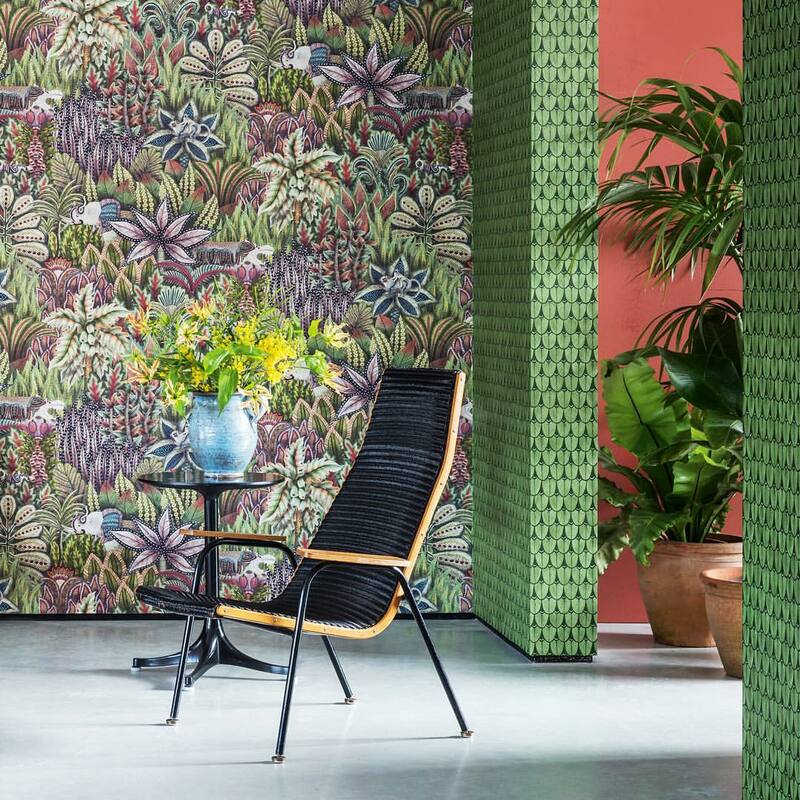 Exploring the exotic plant life and greenery found within the Northern region of Africa, this collection truly draws its roots from sprawling natural energy in it’s attempts to capture that essence for your home. 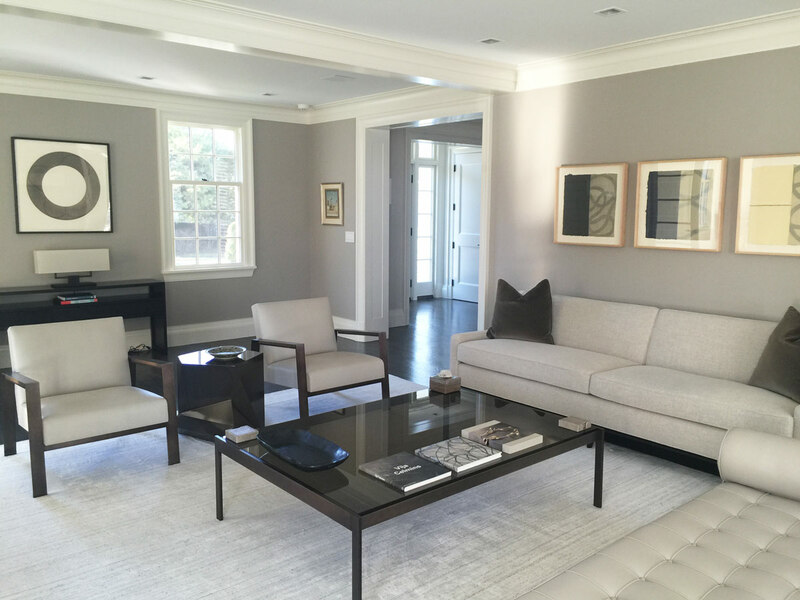 Join us as we dive in and dissect the patterns found within this truly inspired showcase.